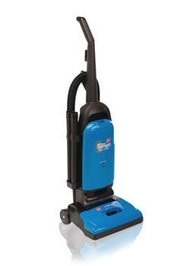 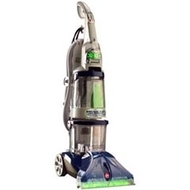 Mr. Vak's Service Department carries a full line of vacuum cleaner parts and accessories, and also repairs all Hoover models of vacuum cleaners, steamers, carpet cleaners, and floor buffers — within 24-48 hours in most cases. 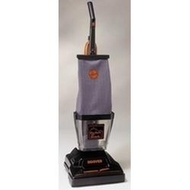 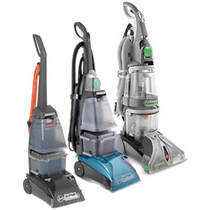 The HOOVER PortaPower is a great bagged canister vacuum cleaner that helps you clean you home quickly and efficiently. 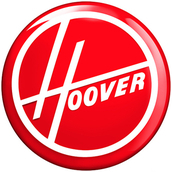 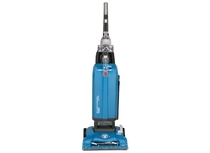 The 2.2-hp motor of this Hoover vacuum cleaner gives it enough suction power to clean the most stubborn dust pockets. 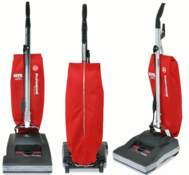 As the HOOVER PortaPower bagged canister vacuum cleaner uses the reusable 3-layer commercial cloth bag, with the option of using a paper bag, it proves to be very economical to use. 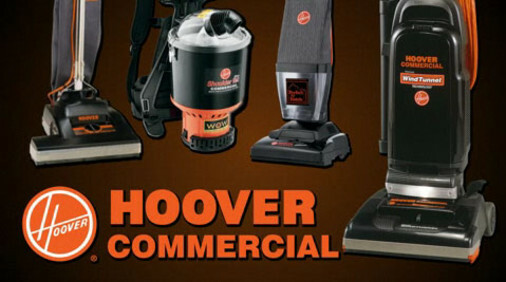 The unique design of this Hoover vacuum cleaner fits on the stair tread very easily, and comes with an 8-piece tool set, giving you the freedom to use it on a variety of surfaces.